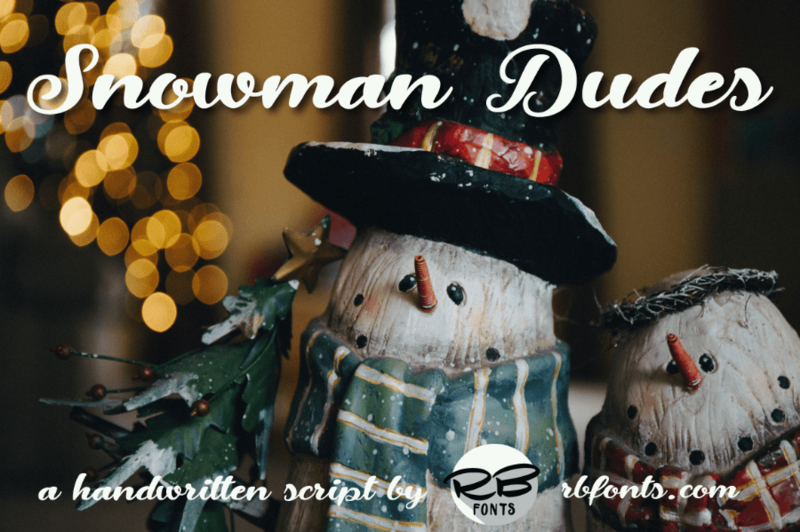 Snowman Dudes Font Demo is a trial version of the latest handmade font from RB Fonts. 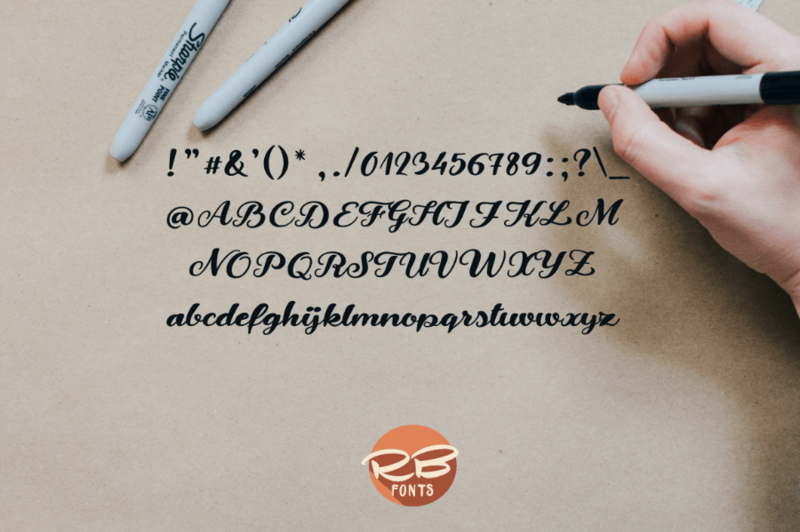 It is also happy and bold calligraphy font that you can use for all your creative projects. Therefore, it can be great for logo, printable quotes, invitations, cards, and Instagram posts as well. 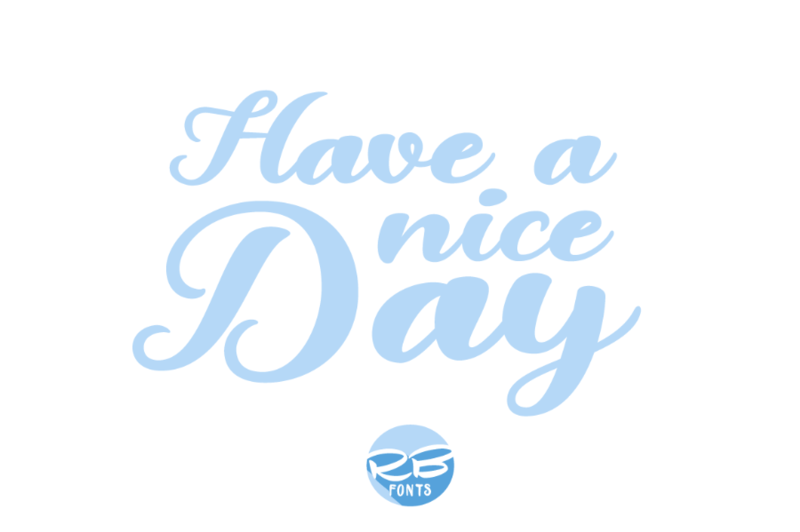 Thanks to RB Fonts for sharing this beautiful font demo and let us giving a try. This free demo only offer you personal use license. So, if you like this typeface and want more of its feature, make sure to check and get the full version!